At Chester Cosmetic Dental Centre we know how important your smile is to you. 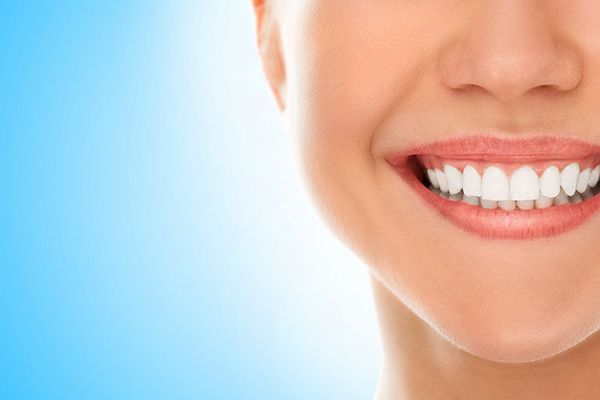 We provide a full range of dental treatments to create the smile you desire. Whether it is to get you ready for the cameras, improve your chewing ability or just to achieve a more pleasing look for your own pleasure. Our smile experts will assess your smile and provide a full range of options for you to chose from. These options range from tooth whitening, orthodontic braces, veneers and gum contouring. We also provide facial esthetic treatment to complement your smile at our anti-wrinkle clinic. 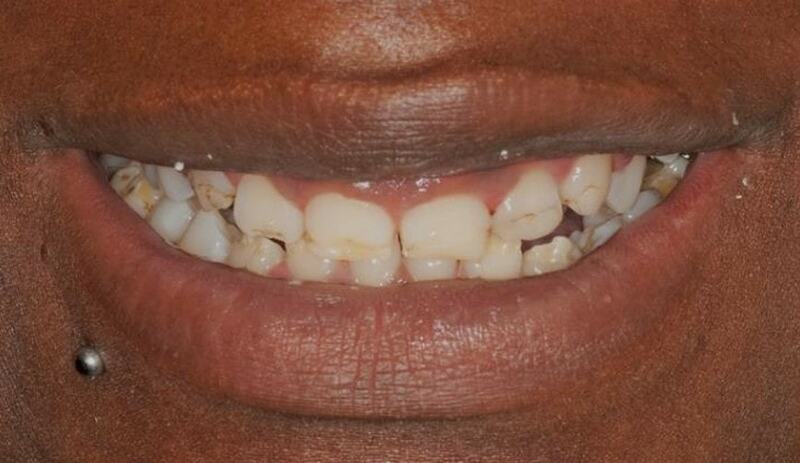 How to get the right symmetry in your smile? Tooth Alignment: Invisalign/braces: your teeth can be moved back into their ideal alignment using Invisalign. Veneers: These are in effect a custom-made layer that is fixed to the front surface of your tooth. It can allow us to mask the under lying tooth defections such as poor colour, translucency, shape, size and even minor defects in alignment. Veneers can be made out of lab made porcelain to give your teeth a pearly natural look or hand crafted directly on to your tooth by the dentist using resin composite filling material for a more quicker solution. Gum Contouring: sometimes the level of your gum can be uneven which contributes to the overall asymmetry to your smile. 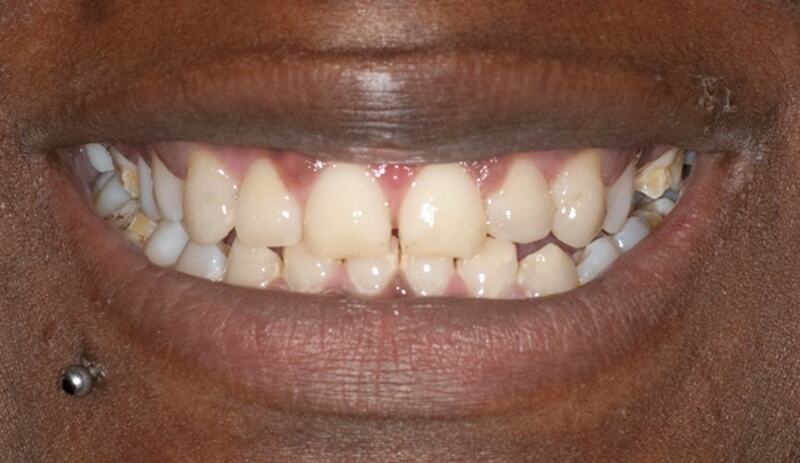 Click to gum recession and gum contouring pages for more information.